If you have been following my blogs, you must have read an article on 5 Black things I'd love to have! 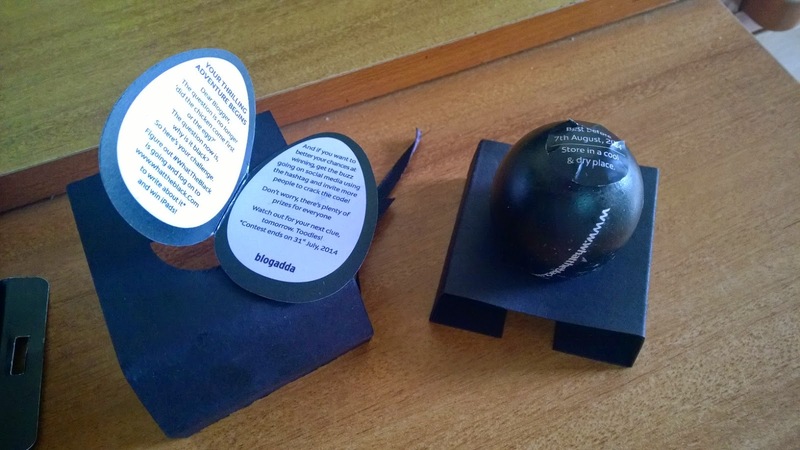 Blogadda shortlisted me for the activity, which basically has a hint being sent to me daily for 4 days, and I need to figure out what is the final product, basically #WhatTheBlack is! The confirmation email got me really excited, because this is my first activity with Blogadda after all! A person delivers a small little black package at home, and since I am at work, folks at home send me a photo at it, and they try to figure out what it is too! In the package is a pitch black egg! It comes along with this hint card that basically asks if I can crack the code. 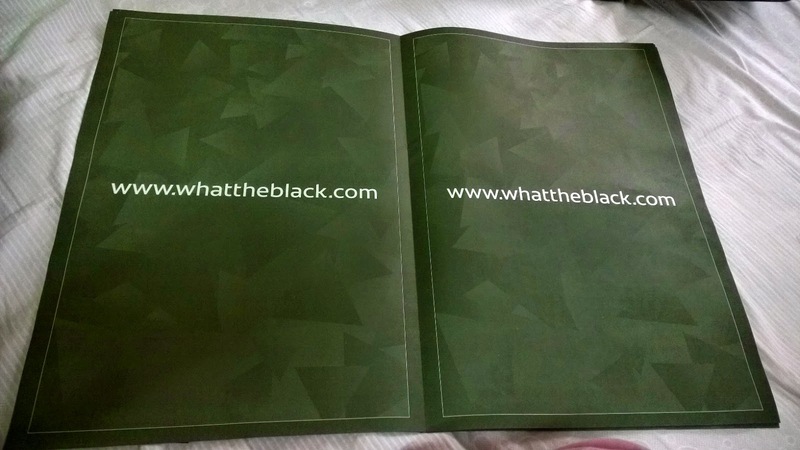 www.whattheblack.com is the official website to stay updated with what's going on. Eureka - look what happened! 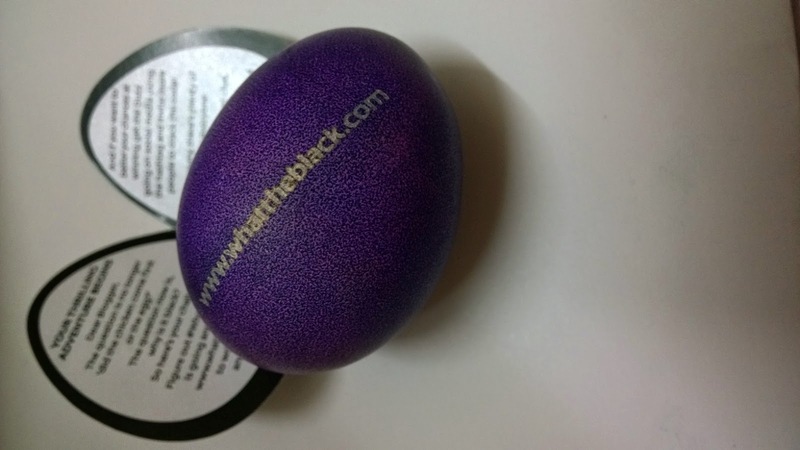 The black colour washed out in a jiffy, leaving the egg in a royal purple colour, with a small hole from which I peeked inside and saw what everyone claimed it contained: Chocolate!! I have resisted from breaking the egg and devouring the yummy chocolate, because I want to wait till I get all the hints. But yes, a chocolate egg is the 1st one. 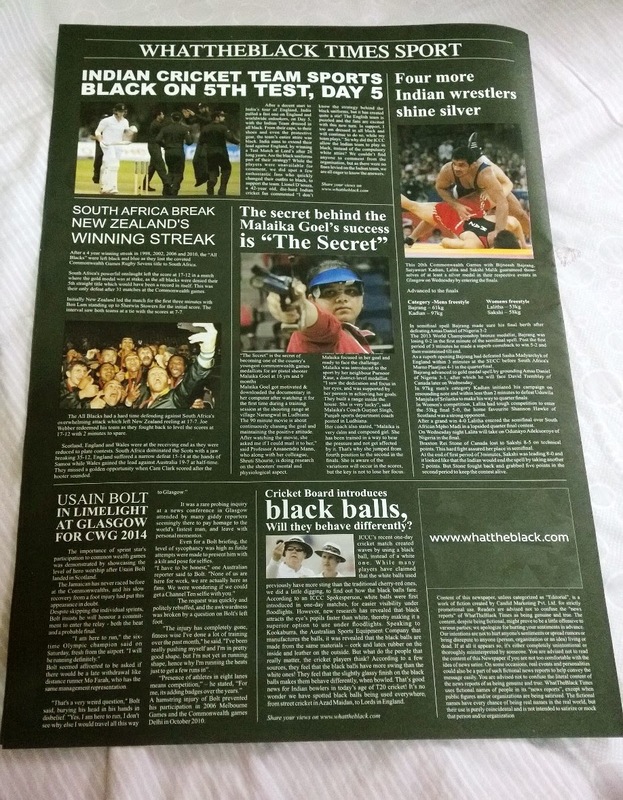 A black #WhatTheBlack Times newspaper, with the front and back having funny fictitious news articles and all the other pages in middle blank and black with the website mentioned. This second hint has got me scratching my head! All I can think is that they are both things we use in the morning, both usually white. So what could the answer probably be? So today's package wasn't hand delivered by someone, but came via a courier service. And had the marketing agencies details on it i.e. Candid Marketing. (It had been subtly mentioned on the newspaper too yesterday). 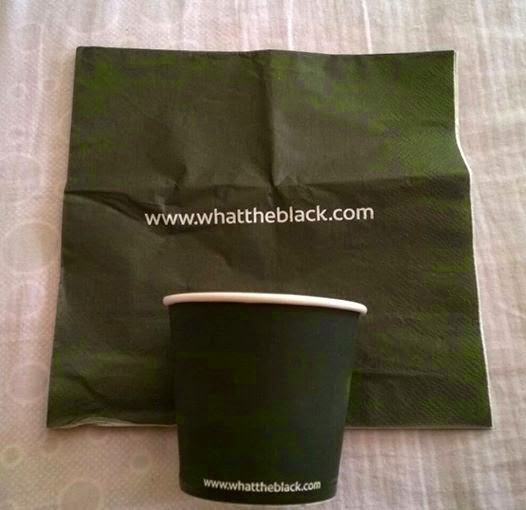 A black tissue and a black paper cup this time! Again things that are usually white and are now black. 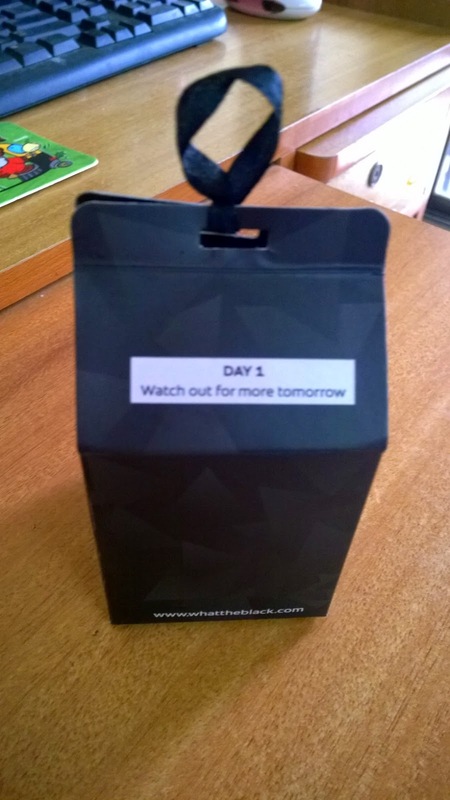 Along with it was another hint card that says now try to put things together, it is the last day to guess! 1. 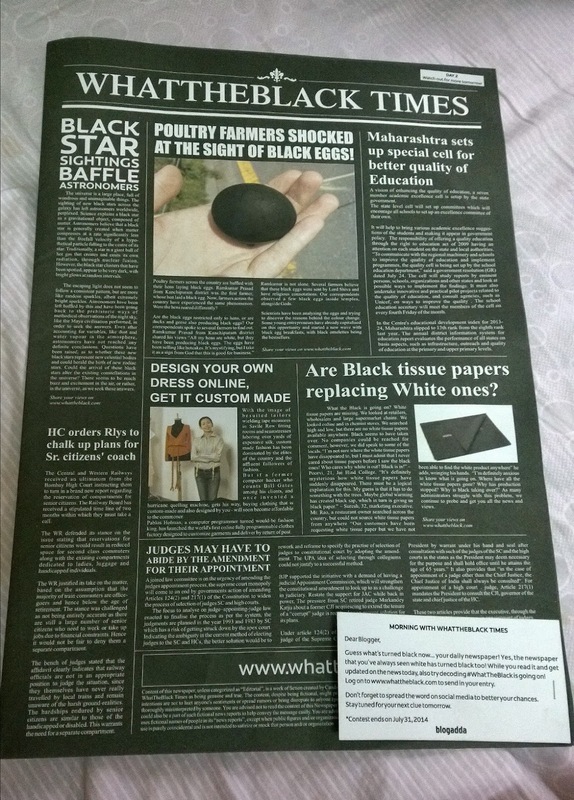 Things that are usually white, sent in black forms (Egg, Newspaper, Tissue, Paper Cup). 2. 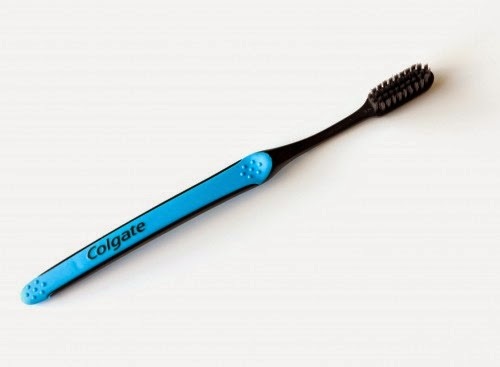 Things that people usually use in the morning. 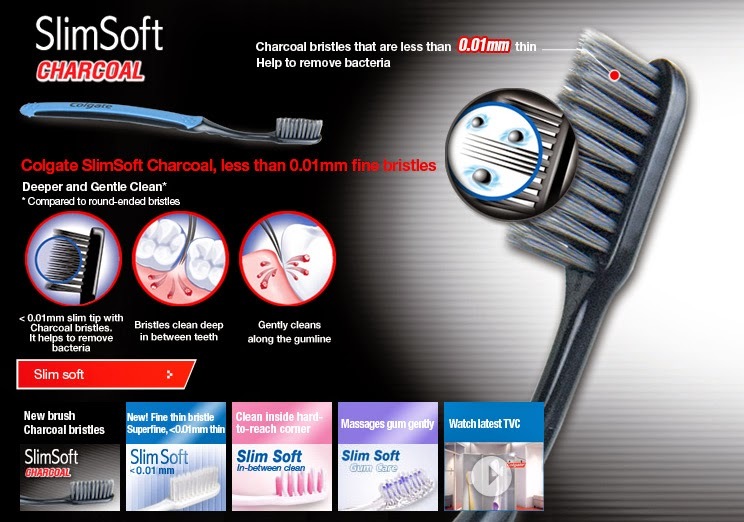 So like a few others who seem to have cracked it (Someone actually had Colgate written on their courier, which definitely wasn't on mine) I also strongly feel it has something to do with dental care. That explains the chocolate in the egg too! Eagerly awaiting the correct answer to this mystery that comes tomorrow!! Can't wait!